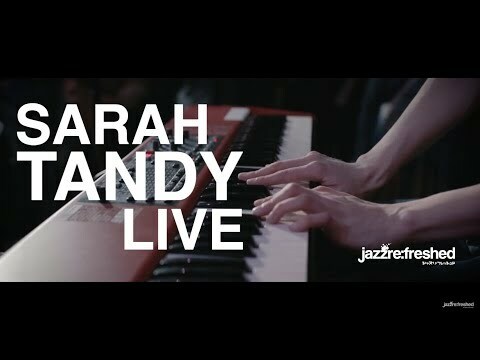 Sarah Tandy is an inspiring bandleader and keyboard player whose compositions are steeped in the rich traditions of jazz whilst enthusiastically rupturing the confines of the genre. 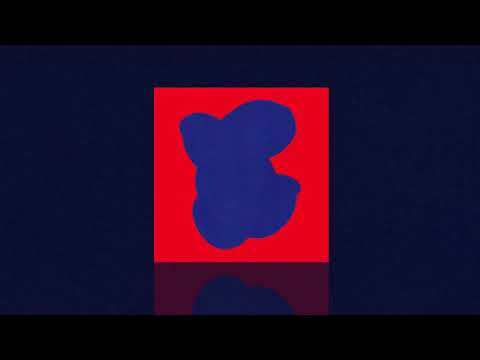 Infection in the Sentence is Sarah's debut album released on the Jazz re:freshed label. Sarah's band line up features some of London's key jazz musicians including prolific Saxophonist Binker Golding and Trumpeteer Sheila Maurice-Grey. A small supply of Infection in the Sentence vinyl will be available exclusively at this event prior to 8 March release date. It was Tandy’s residency at the Servant Jazz Quarters in Dalston where she forged a connection with drummer Femi Koleoso (Ezra Collective), bass player Mutale Chashi (Kokoroko and Jorja Smith) and saxophonist Binker Golding (Binker & Moses), that were pivotal to her development as a jazz musician. As musicians, they were all exploring the music on their own terms so when it came to putting her debut album together, she wanted to do it with musicians that she knew and trusted and connected with, so the band naturally took form. “I feel like most of what I have ever learnt about music and life has been from the musicians I play with. And the beauty of music is that it transcends boundaries and reaches that place where we are the same”, she says. “When it came to writing my own music, one of the most important things was that it would leave room for everyone to express their own identities. The band is a very strong mix of personalities and I really wanted that to come across musically… the music had to be able to accommodate everyone’s individual musical temperament”. Tell us what you think of Sarah Tandy - Album Launch + Cherise Adams-Burnett below..